1. 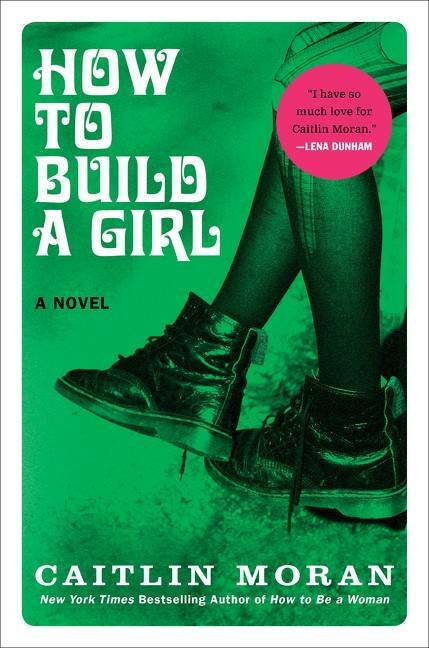 Caitlin Moran will be adapting her semi-autobiographical book, How to Build a Girl, as a film. Moran will be working with screenwriter John Niven, who is the screenwriter and author of the thriller Kill Your Friends. The story follows Johanna Morrigan who escapes to London in the 1990s to work as a music journalist, similar to Moran’s own experience starting off a music journalist for Melody Maker. 2. Jonathan Nolan is writing and producing a series adaptation of Isaac Asimov’s Foundation series. The series is being produced by HBO and Warner Bros. TV. Nolan co-wrote Interstellar with his brother, Christopher Nolan, and is currently working on the pilot of the sci-fi show Westworld for HBO. 3. 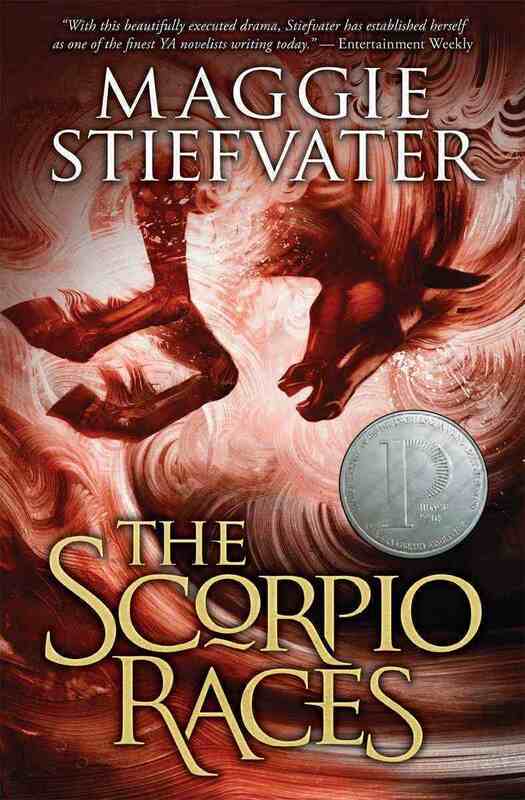 Focus Features will be developing a film adaptation of Maggie Stiefvater’s The Scorpio Races. Jack Thorne is writing the screenplay, and has previously worked on A Long Way Down and TV miniseries This Is England ‘90. Warner Bros. originally gained the rights for the adaptation in 2011. 4. The graphic novel From Hell by Alan Moore and Eddie Campbell is being adapted into a drama series for FX. It was adapted into a film starring Johnny Depp and Robbie Coltrane in 2001. The graphic novel follows Jack the Ripper leading up to the Whitechapel killings. 5. Netflix has acquired the rights to Lemony Snicket’s A Series of Unfortunate Events. It will be a live-action family series. There are no specific details available yet about when it would begin filming or be available on Netflix. The series was made into a film in 2004 starring Jim Carrey. 6. 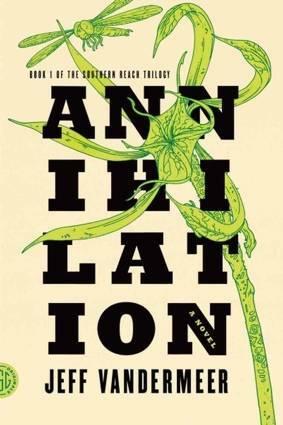 Alex Garland has been tapped to write and direct Annihilation, the first book in Jeff VanderMeer’s The Southern Reach trilogy. Garland previously wrote and directed the film Ex Machina, and also wrote the screenplays for 28 Days Later and Dredd. 7. SyFy is developing a miniseries adaptation of 3001: The Final Odyssey by Arthur C. Clarke. Stuart Beattie is set to write the screenplay and Ridley Scott and David W. Zucker will executive produce. The story is the final sequel to the famous 2001: A Space Odyssey. 8. Channing Tatum and Reid Carolin are set to co-direct and produce and film adaptation of Matthew Quick’s Forgive Me, Leonard Peacock. Tatum would also possibly star in the movie. The story follows a troubled high school teen who plans to kill his best friend and then himself. Matthew Quick also wrote Silver Linings Playbook, which was adapted into a film starring Jennifer Lawerence and Bradley Cooper. 9. Tina Fey and Margot Robbie are in talks to star in a film adaptation of Kim Barker’s wartime memoir, Taliban Shuffle. Martin Freeman is also in talks to join the cast. The book talks about Barker’s arrival in Kabul, filing stories about militants, being a woman in wartime Iraq and Pakistan, dealing with both the boredom and violence of war.